NordStream is reliant on its control room in Switzerland to monitor and control pig launching operations across their German and Russian pigging stations. To guarantee safe pigging procedures, the Swiss Control Room oversees and authorises local manual operations. Process data and MOV feedback are used as conditions to determine manual operations. To enhance NordStream’s fundamental safety needs, we designed and supplied them with an integrated control system. 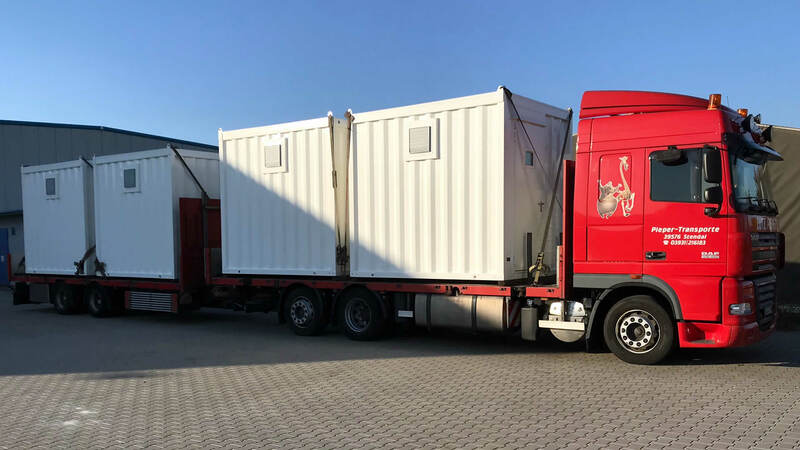 We recently shipped 4 turn-key shelters, each with individual pigging control units: they are designed to bridge the gap between manual valve operations and the control system. Manual valve operations are controlled through mechanical valve interlocks, with the units using data from pressure sensors and MOV outputs to fully integrate manual and automated processes. The Swiss Control Room is directly linked to the control units, to monitor every process step, authorise every valve operation and control every step in the pigging procedure.